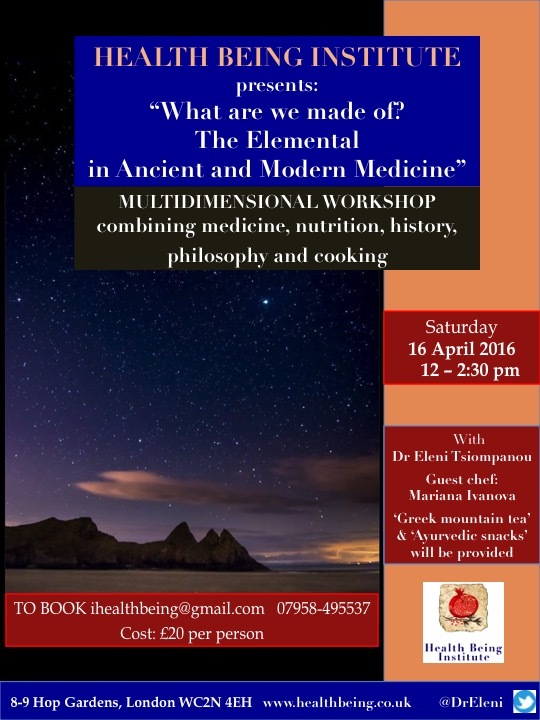 In ancient times medicine was elemental. The Ayurvedic system in the East and the Hippocratic system in the West both sought health through balance. Has modern medicine lost the knowledge of the elements? 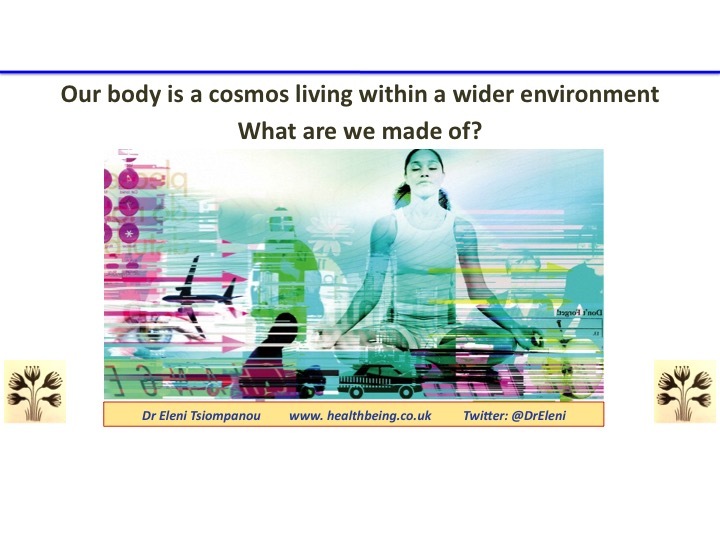 Do recent scientific findings support the wisdom of ancient practices? Can knowledge of the elemental in medicine help us practically to benefit people’s health and the environment?